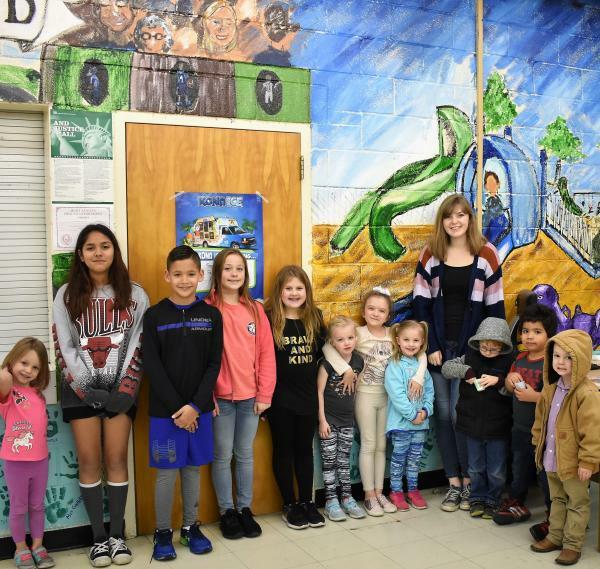 Celeste High School 2018 graduate, Katie Gatliff, spent her winter break from college giving back to Celeste ISD by painting a wonderful mural for the elementary students and staff. 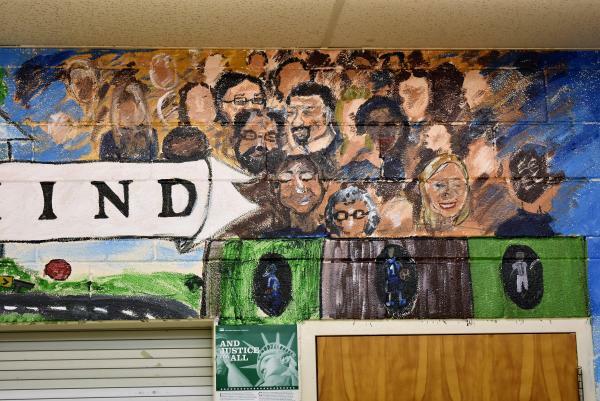 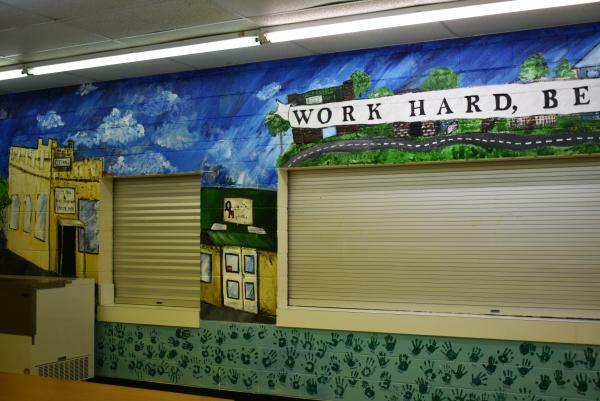 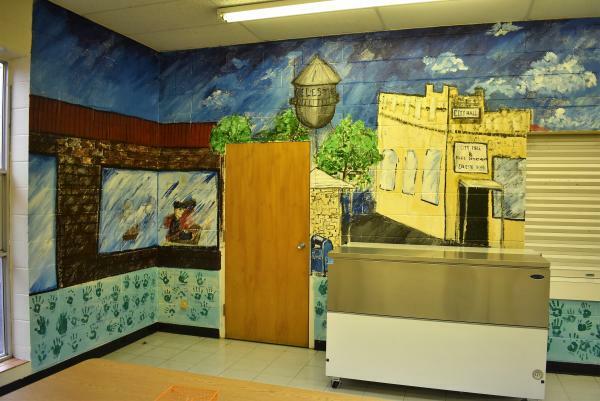 Katie’s magical strokes of paint have transformed a once bare, drab wall into the focal point of the school. 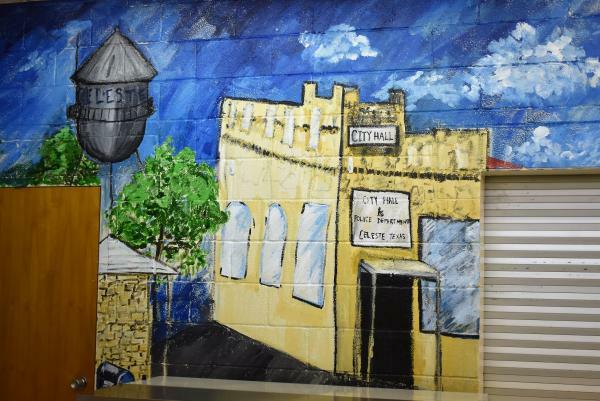 The mural captures the tiny town of Celeste and transforms it into a heartwarming piece of art complete with familiar faces and places. 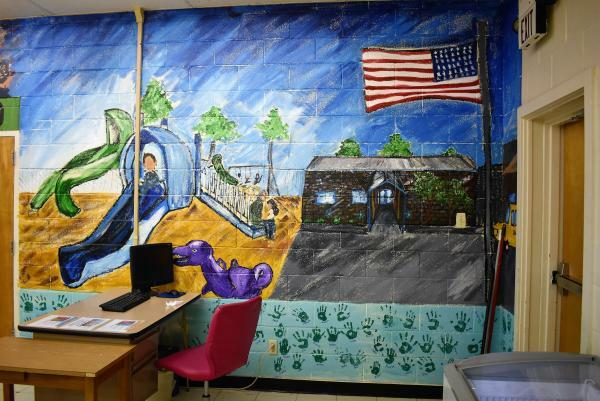 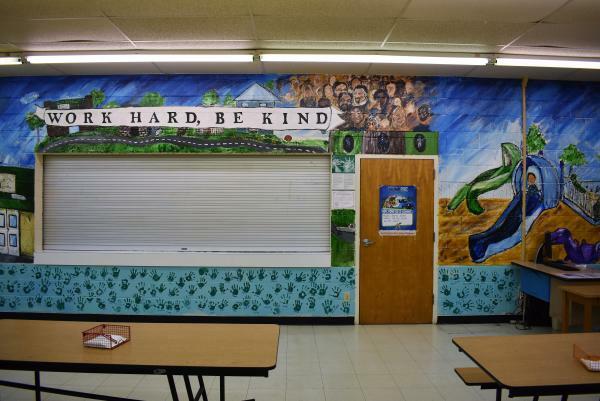 Students and staff also helped complete the mural by adding a hand print along the borders. 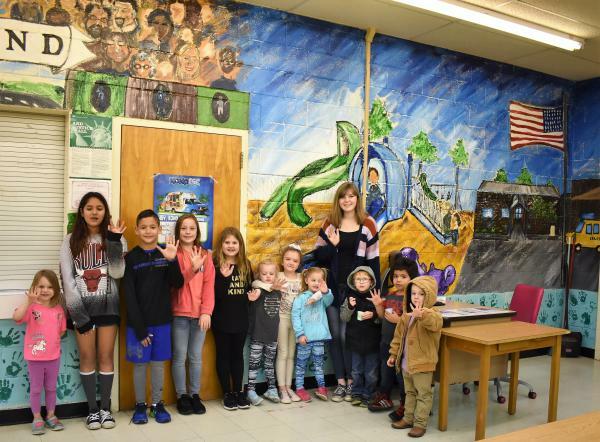 Thank you Katie, and we wish you the best in your spring semester at the University of Texas at Austin!